On the eve of the Quest for the Holy Grail, every adult in King Arthur's castle falls into an enchanted sleep. The future of Camelot rests on the shoulders of fourteen-year-old squire Gerard, who has dreamed of becoming a Knight of the Round Table his whole life. On the eve of the Quest for the Holy Grail, every adult in King Arthur's castle falls into an enchanted sleep. 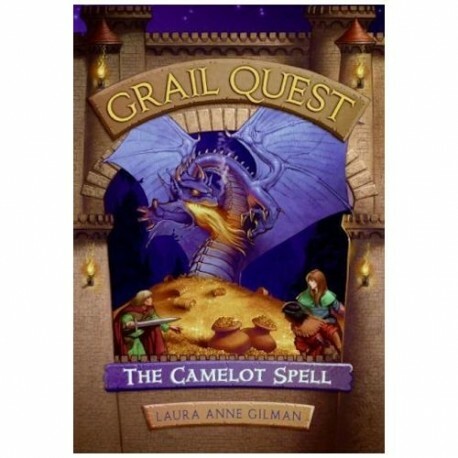 The future of Camelot rests on the shoulders of fourteen-year-old squire Gerard, who has dreamed of becoming a Knight of the Round Table his whole life. 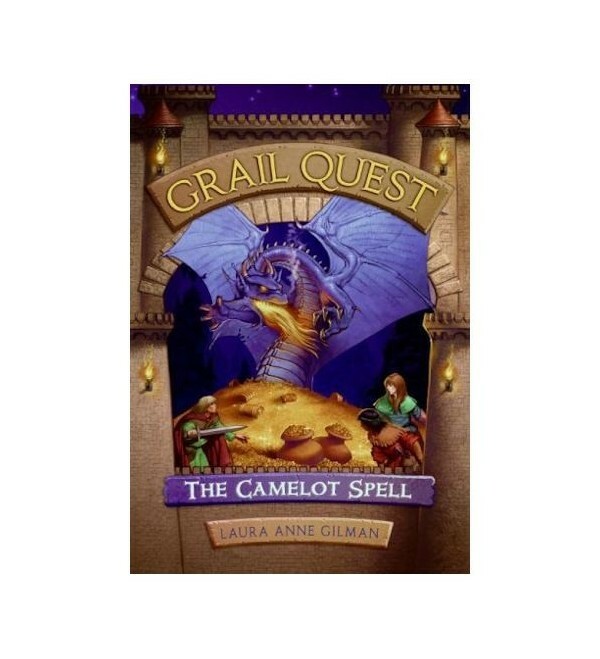 With the help of Newt, the stable boy, and Ailis, a young maidservant, he must face terrible dangers, including a monstrous bridge troll, a wise and scheming dragon -- and finally, a dark, powerful force that will stop at nothing to destroy King Arthur, the knights, and the entire realm of Camelot.